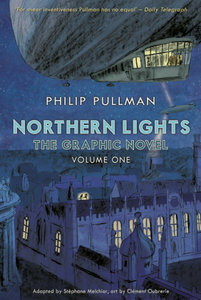 A stunning graphic novel adaptation of part one of Northern Lights, the first book in the His Dark Materials trilogy. ClÃ©ment Oubrerie was born in Paris in 1966 and has illustrated more than forty children's books. 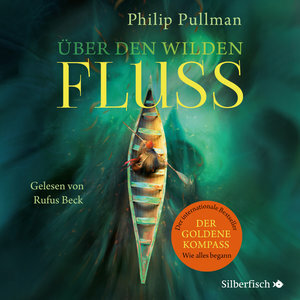 Philip Pullman (Author) Philip Pullman is one of the most highly respected children's authors writing today. 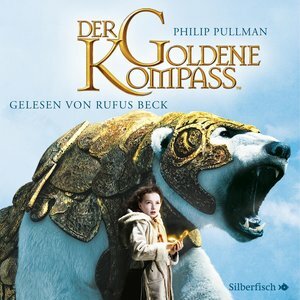 Winner of many prestigious awards, including the Carnegie of Carnegies and the Whitbread Award, Pullman's epic fantasy trilogy His Dark Materials has been acclaimed as a modern classic. It has sold 17.5 million copies worldwide and been translated into 40 languages. In 2005 he was awarded the Astrid Lindgren Memorial Award. He lives in Oxford.ClÃ©ment Oubrerie (Illustrator) ClÃ©ment Oubrerie was born in Paris in 1966 and has illustrated more than forty children's books. Trade paperback. 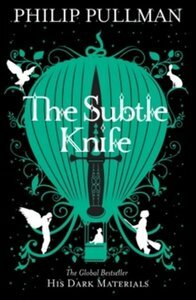 Perfect for reluctant readers, this is a beautifully illustrated graphic novelisation of the first in the "His Dark Materials" trilogy.